The Papua New Guinean Government has confirmed that there were no Papua New Guineans on board the MH17 flight that was shot down over Ukraine. 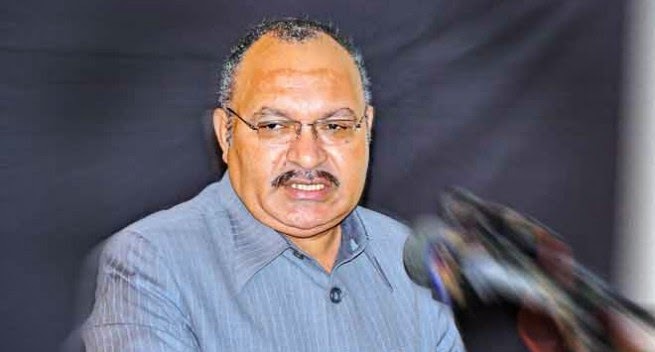 Mr Peter O’Neill has expressed his sorrow and concern at the loss of flight MH17. The Prime Minister echoed the sentiments of the international community in calling for a full investigation into the tragedy. “The loss of this aircraft has shocked the world,” Mr O’Neill said. “This is a tragic day for people from many nations. “Our sympathy and prayers are with the families who now are left to deal with this tragic loss. “On behalf of the people of Papua New Guinea I express my deep condolences to the nations of the passengers. Mr O’Neill said the cause of the incident must be fully investigated. “There needs to be a United Nations-led investigation into the crash of this aircraft. “If it is found that this aircraft was brought down by human action, justice must be sought.